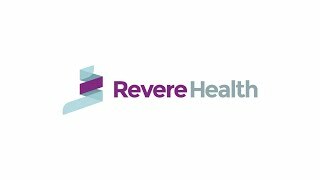 Revere Health St. George Hematology and Oncology offers quality healthcare for patients in all stages of cancer treatment. Our providers and staff work to ensure that our patients’ cancer diagnoses and treatment are handled with clear patient-oriented communication, education and compassion. We revere our patients’ ability to make their own health decisions and aim to provide them with the all the information they need about their individual condition and treatment goals. Learn more about our specialized medical staff and the multiple services we offer to St. George residents.